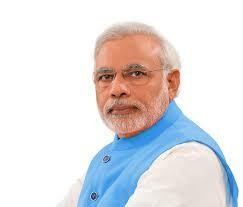 TPS's No - Confidence Motion had Defeated in Lok Sabha as 325 MPs Backed to the NDA Government. 126 MPs to voted favor of Motion ,325 against. Motion was defeated say Speaker.